Last thought: I heard yesterday that Criminal Minds’ creators will give us a spin-off next spring with an entire new FBI BAU team! Are you looking forward to it? Because I am! The news can be found here. 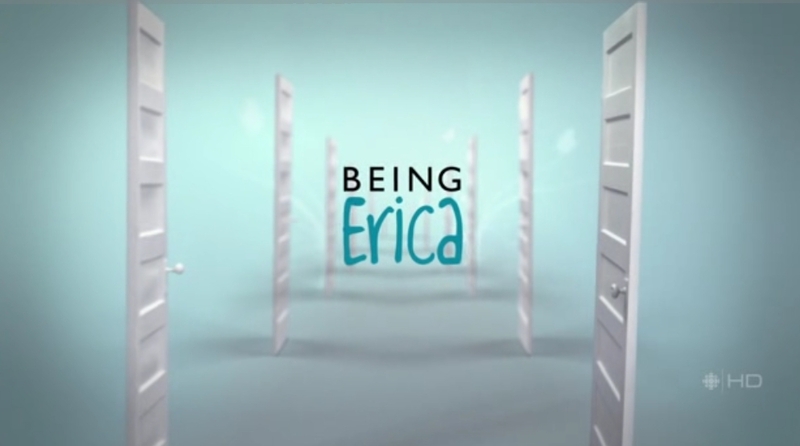 One Comment on "Being Erica and a lesbian in the past – Erica/Cassidy"
I saw this show a while ago and I’m completely addicted to it! Definitely one ofthe best shows I’ve ever seen.